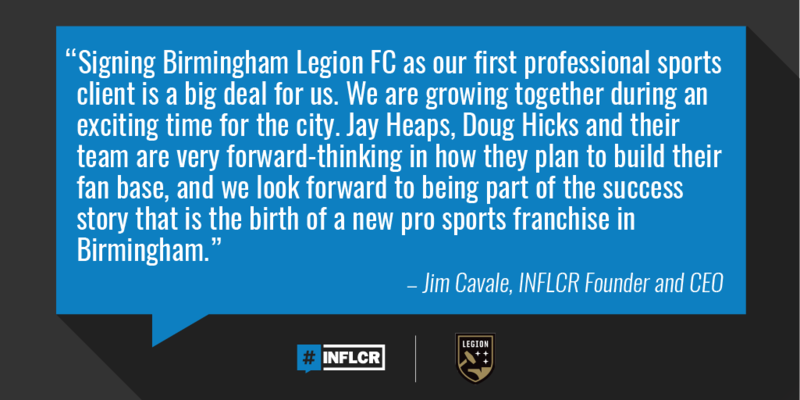 BIRMINGHAM, Ala. — Influencer (INFLCR) founder and CEO Jim Cavale announced the signing of Birmingham Legion FC as the company’s first professional sports client. 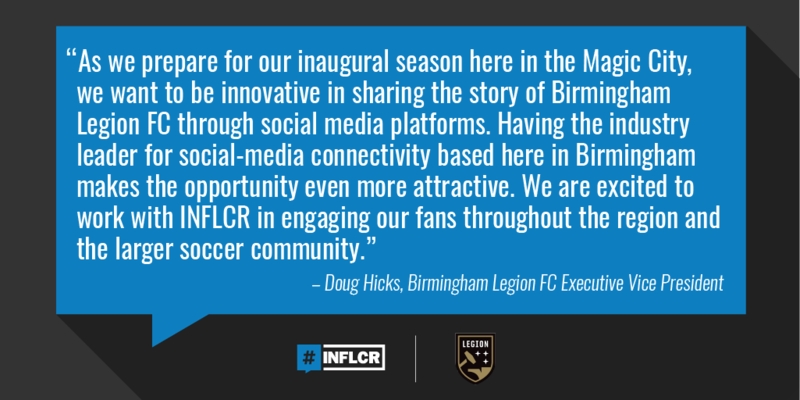 Birmingham Legion FC is INFLCR’s first pro sports client. 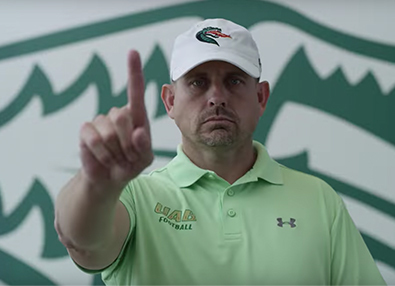 INFLCR is a software-as-a-service that helps sports teams partner with their athletes, coaches and other brand ambassadors to share digital content produced by the team via their personal social-media platforms such as Facebook, Twitter and Instagram. Birmingham Legion FC then can track the audience lift it receives via the much-larger collective audience of those brand ambassadors, who receive personalized galleries directly to their smartphones. Legion FC is an expansion franchise in the United Soccer League (USL) set to begin play in spring 2019. 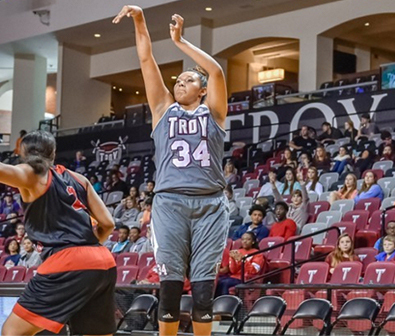 Cavale said his company is eager to expand into pro sports after concentrating on collegiate sports in the company’s first year. 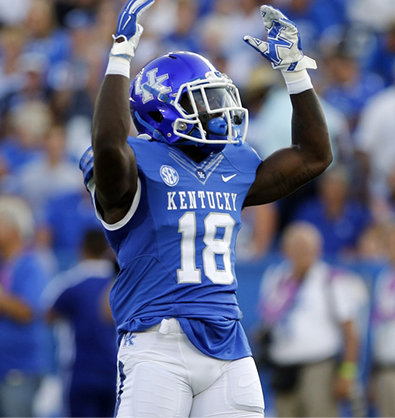 Founded in 2017, the company recently marked its first anniversary and serves NCAA clients from the ACC, SEC, Big Ten, Big 12, American, Mountain West, Conference USA and Sun Belt conferences. Set to debut as an expansion member of the United Soccer League in 2019, Birmingham Legion FC is the Magic City’s first and only locally owned and operated professional soccer franchise. The club will play home matches at a newly renovated BBVA Compass Field, on the campus of the University of Alabama at Birmingham, beginning in the Spring of 2019. For ticket information and to purchase official Legion FC merchandise, please visit bhmlegion.com. Supporters are encouraged to follow Legion FC on Facebook and Instagram, as well as @bhmlegion on Twitter, for the latest club news.